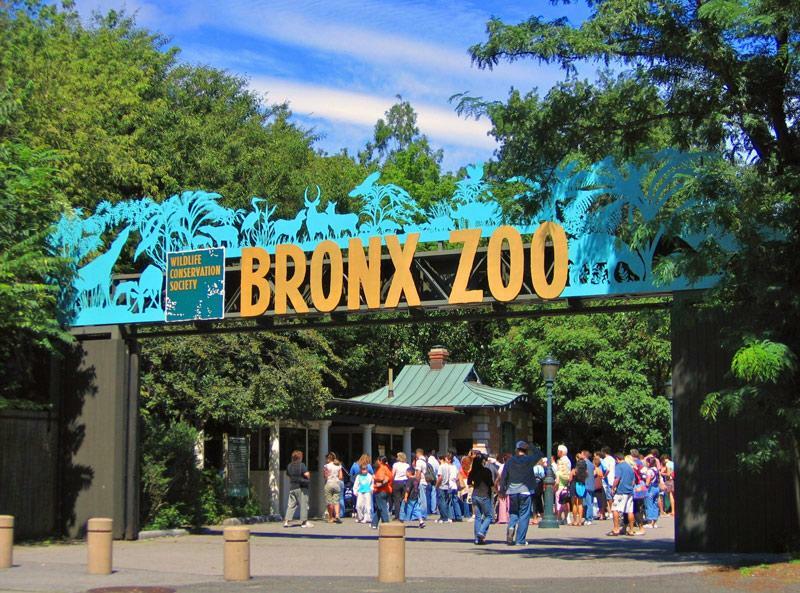 The Bronx Zoo is very large and as such nursing moms need to stop and express breast milk in the time it takes to go through the park. The Bronx Zoo now has a dedicated lactation pod available to moms to breastfeed and breast pump. Jungle World is one spot with benches that many nursng moms use.